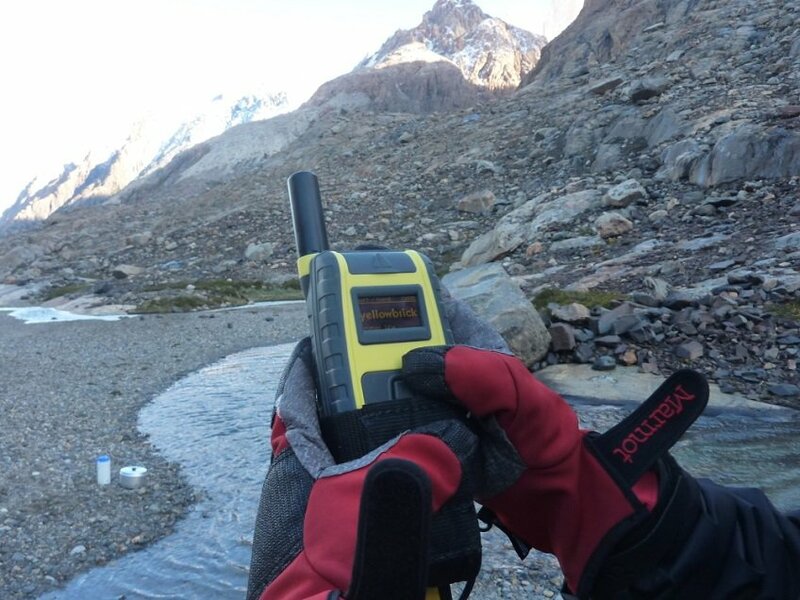 We were approached by Rock7 to design, prototype, tool and supply mouldings for a new handheld global tracking device within a 3 month timeframe. This design was carried out concurrently with one of our electronics/software design partners. Prior to this development, the company had relied on a simple box enclosure developed by another company that had no user operable features or screen. This was used as a global tracking device attached to yachts and other vehicles. 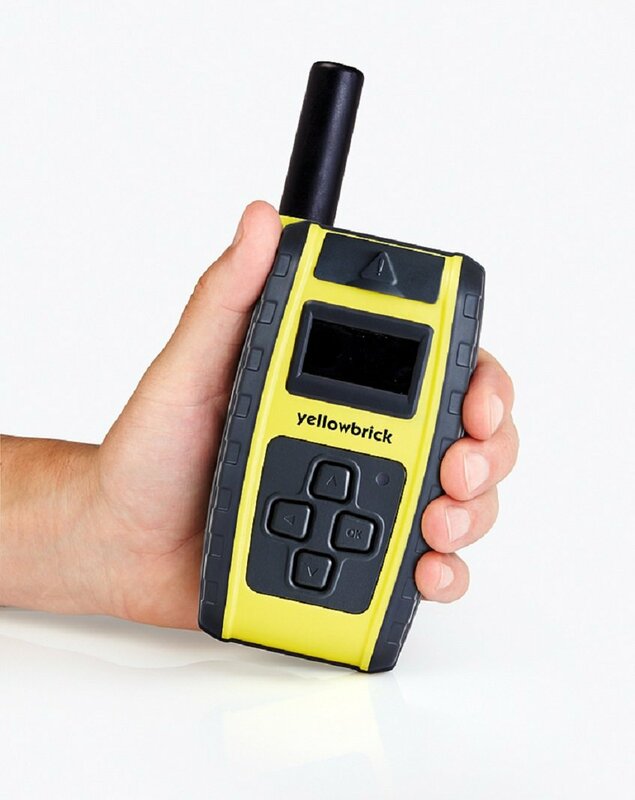 The brief for the new model was to develop a hand held device aimed at individual users with a screen and keypad. 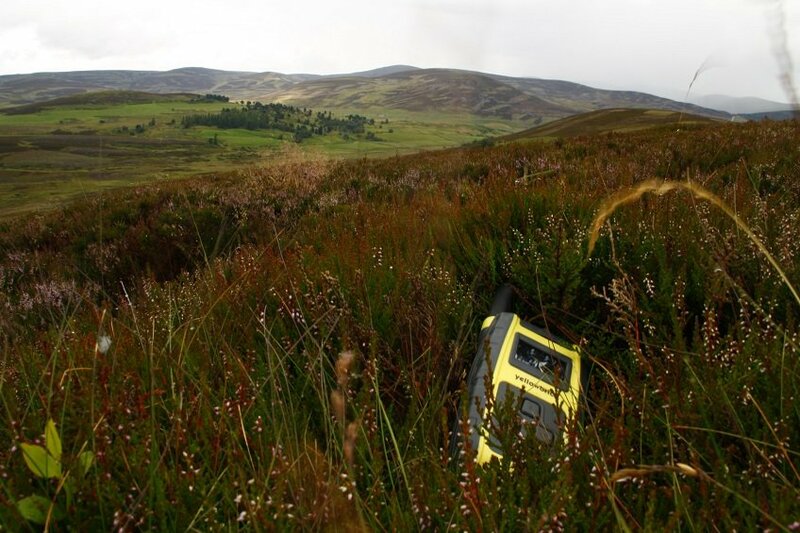 The unit needed to be IP65 rated due to the harsh environments experienced by explorers. Cube3 completed the project on time, delivering high quality mouldings.